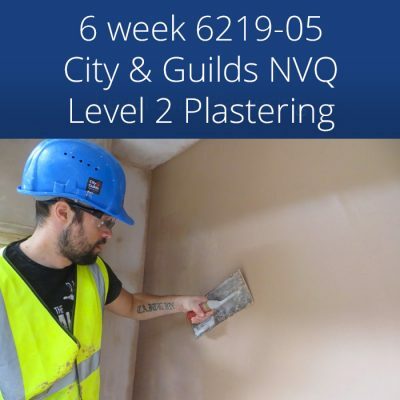 Over the 3 week period, Silver Trowel Ltd will provide a comprehensive plastering training package, in order for you to achieve your qualification, and develop your plastering skills. Rendering a wall and using appropriate scratch coat and float finishes. 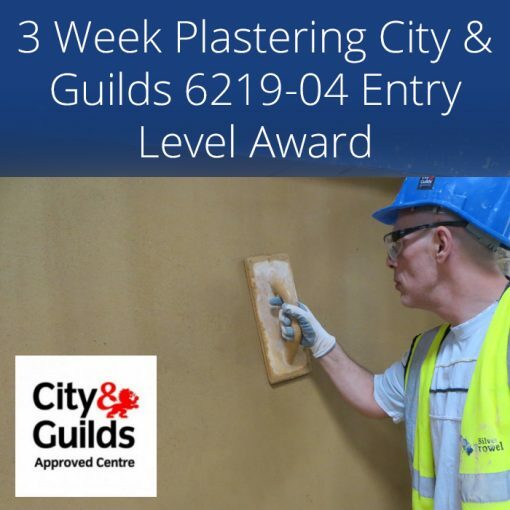 The following are the Plastering City & Guilds 6219-04 units you will be assessed on when attending our 3 Week Plastering City And Guilds 6219-04 Entry Level Award. All other tools materials and appropriate PPE will be provided throughout your 3 week course with us. 3 Weeks, Monday to Friday, 9.00am until 4.30pm. (Doors open 8.30am). 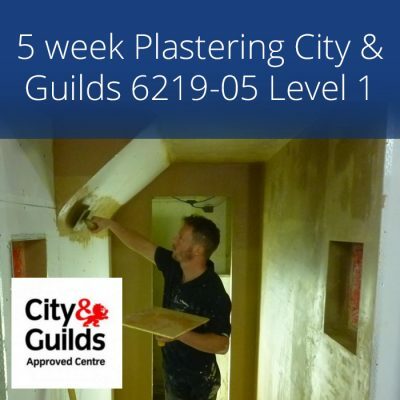 To view all our Plastering City And Guilds courses please take a look at our plastering courses page. I attended this course for re training the facilities are excellent I enjoyed my learning experience I found it to be relaxed and friendly. Back for tiling in the future. Great fun, really enjoyed learning new skills for my business and making new friends along the way. Good location, stayed in a local B&B which was just round the corner. 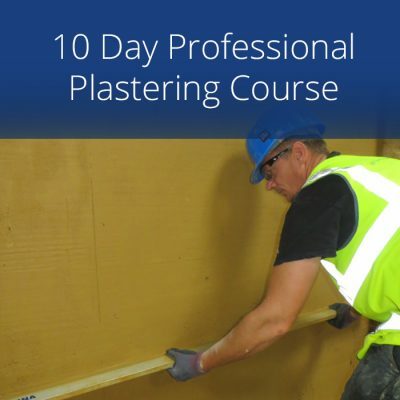 Great course, thanks to Colin who is a excellent instructor with a great personality and was very helpful throughout the course. Looking forward to coming back to see you in the future. I enjoyed my time at Silver Trowel Colin and Chris are great instructors. 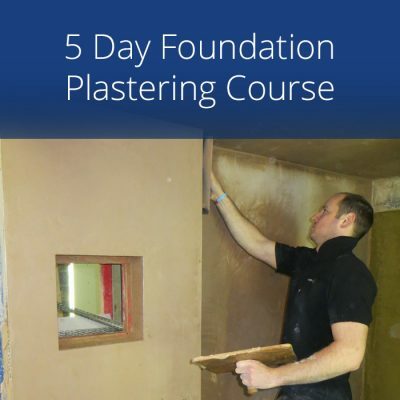 I will be recommending this course to others and plan to do the Bricklaying course in the future. One word says it all about my time at Silver Trowel “Excellent” Thank you Team SILVERTROWEL! The instructors teaching was very good giving me great advise as to how to improve my techniques The training centre had great work areas to learn and practise on. 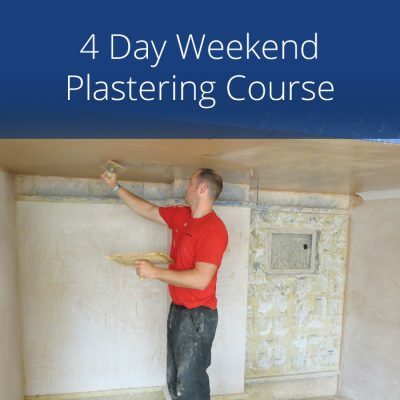 I plan to come back for more of Silver Trowels courses (Bricklaying and K-REND) I really enjoyed my time here. Thank you.